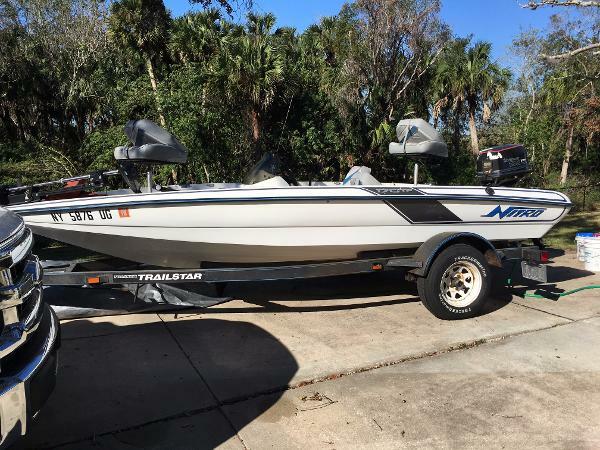 1992 Nitro 170TF Very good condition 1992 Tracker Marine Nitro Series 170TF bass boat for sale! 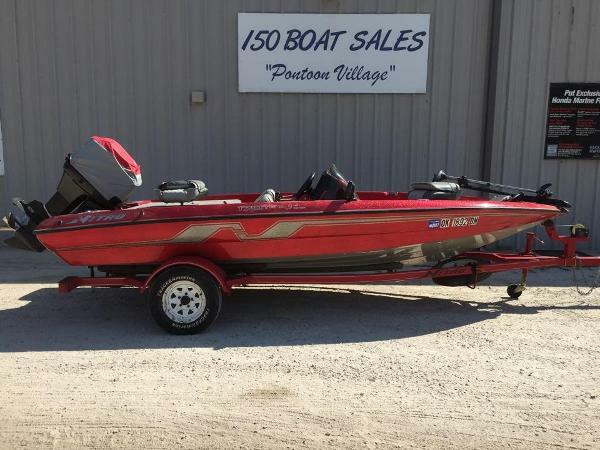 90hp Johnson outboard engine reconditioned. 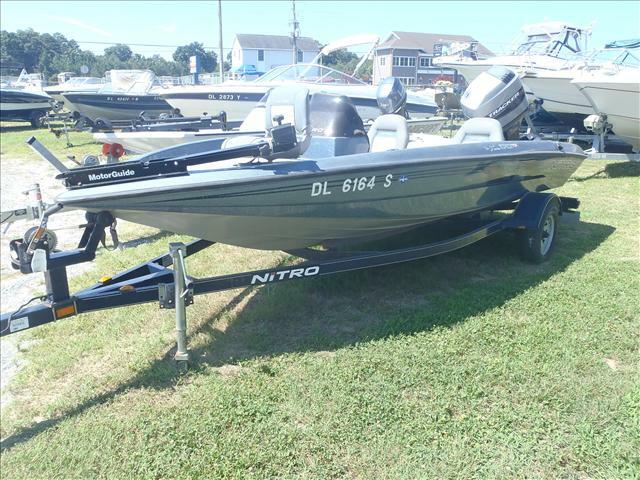 Two fishing seats, GPS, stereo, trolling motor, double livewell and two insulated coolers. Interior carpet excellent condition. Perfect condition fiberglass hull. 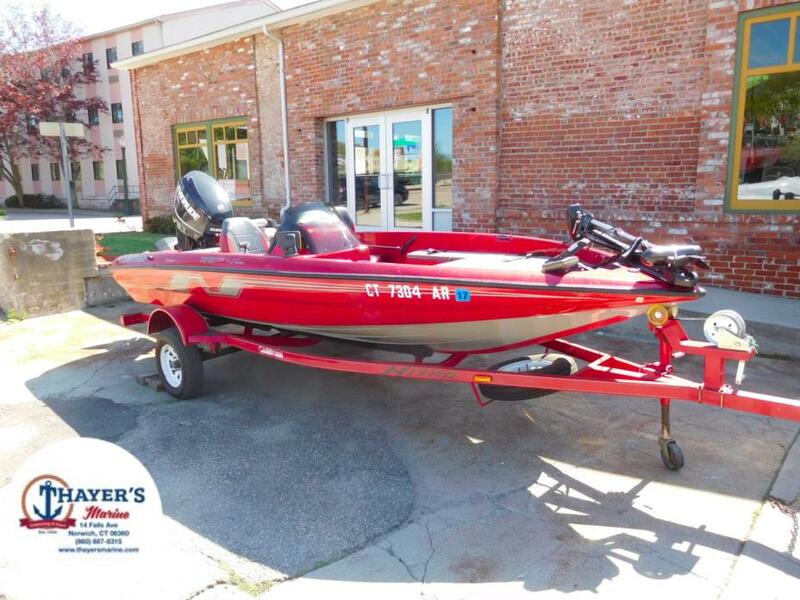 Comes with Tracker trailer and boat cover.